Francesca Mataraga’s ‘Spaces for Leisure (an installation for AirSpace Projects)’ is opening on Thursday 5 June between 6.00 and 8.00pm. The exhibition will run from Friday 6 June until Saturday 21 June. Francesca Mataraga is a site responsive artist who has created some phenomenal installations including ‘a to b (wall work for Articulate Upstairs)’, Vitrine (Kandos Projects) and Elisabet at Queen Street Studios/Frasers. We are thrilled to be hosting ‘Spaces for Leisure (an installation for AirSpace)’ and look forward to seeing how this wonderful artist transforms our space. 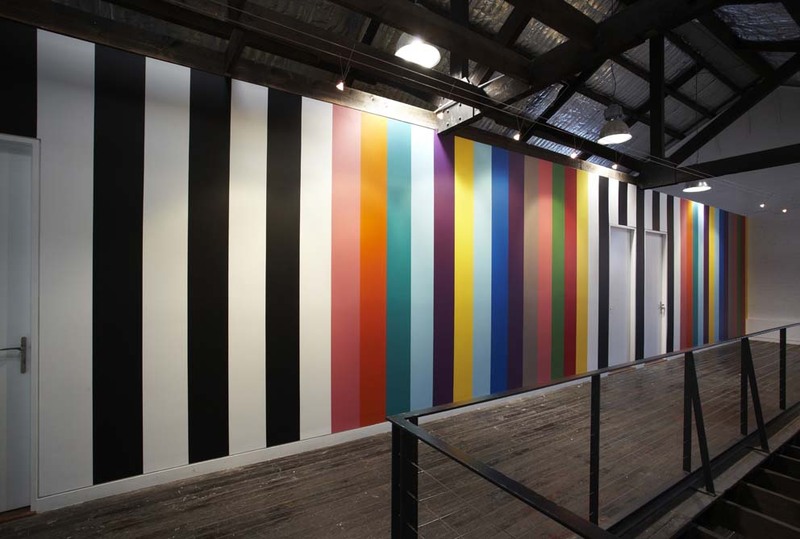 Francesca Mataraga, a to b (wall work for Articulate Upstairs), 2013. Photo credit: Johan Palsson.